Intermittent fasting is a topic that comes up frequently in my online groups, as it’s a topic that makes “health news” and seems like an appealing alternative to traditional dieting. I often find myself fielding questions about it, and sometimes people are surprised that – as much as I oppose fad diets and discourage clients from getting blown around by trends – I do endorse the use of intermittent fasting for some of my (qualified) clients. But, honestly, you could take out the phrase “intermittent fasting” and fill in the blank with any kind of counter-cultural diet that carries health risks for specific populations. What about people with high cholesterol trying the ketogenic diet, for example? As I commented before, I don’t endorse these kinds of diets for all of my clients. So who should try more advanced strategies? As a former New Jersey Transit commuter who rode the train into the city, this conversation brought to mind the idea of “stops.” I rode Jersey Coastline train all the way from Bay Head to NY Penn Station when I first moved to New Jersey, and it was agonizingly long commute at 2+ hours one way. I work from home now (hallelujah), but I still remember the call of “Next stop!” that came every 10 minutes or so. We crawled from Bay Head to Point Pleasant Beach to Manasquan and onward, and I couldn’t teleport myself further down the line no matter how much I wanted to. I had to take the whole trip. When you are considering which strategies you want to use to improve your health or accomplish your fitness/physique goals, it is essential to start where you are. When I was at the Bay Head stop, I was in Bay Head, no matter how much I wished I were in Long Branch or Red Bank. My starting point was my starting point. Obviously, if I had started in Red Bank instead of Bay Head, my commute to the city would have been cut in half, but I couldn’t control that. If you are inactive/sedentary, you cannot wish yourself into being a marathon runner. If you lace up your sneakers and try a 5-mile run on Day 1, your body will not let you forget about it for awhile, because your “first stop” is probably walking or an easy run-walk-run program. Similarly, when it comes to dieting or improving eating habits, the first stop is probably cooking healthy recipes and learning to food journal, not jumping into intermittent fasting strategies. Which strategies you use depend largely upon where you are starting, and your prior experience (and level of skill) with managing your food and exercise habits. For convenience, I’ve created this rubric to help you decide what strategies would be best for you to pursue. While obviously there could be unevenness in your self-assessment (i.e. 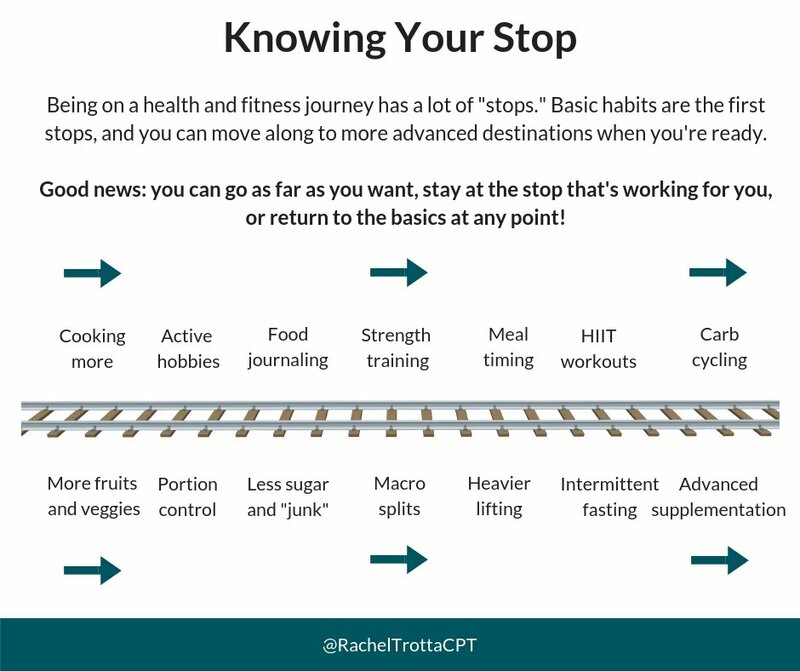 your exercise habits may be more on point than your food habits), this should help you decide which “stop” you’re heading toward. Much like the concept of the “stops” on the train, once you reach these first few stops, you don’t need to go any further. It’s perfectly okay for your destination to only be a few stop away, instead of fifteen. These are the foundational habits of a healthy lifestyle, and can be maintained indefinitely with wonderful results. Again, for many clients, this is where the train naturally stops, because it’s easy to maintain these “extra” habits on top of the basics, especially if the more advanced strategies are used selectively. For most people who have non-fitness-related jobs, relationships, and families, these strategies occupy plenty of bandwidth and it would be challenging to add more focus. Maybe you’re a personal trainer or a model who needs to maintain a certain physique appearance, an athlete who needs to maintain a specific weight or level performance for events, or perhaps you’re getting married or otherwise getting ready for a photoshoot where you want to go from lean to leaner. I have a handful of clients who fit this category every once in awhile, and they’re often bridal clients, or – in all honesty – young, single people who may be busy with work but are otherwise at loose ends in the evenings. It takes a significant amount of energy investment to be this committed to your fitness and physique, and it’s not for everyone. I don’t even fit in this category most of the time. 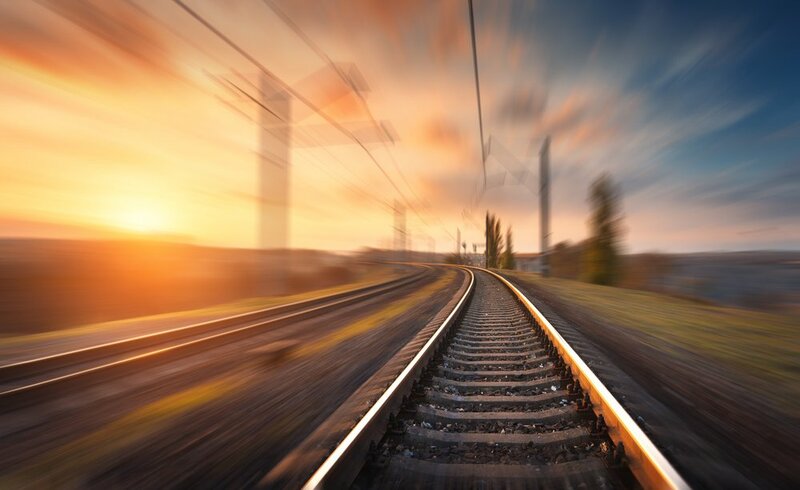 These are the last stops on the train, and they’re not for beginners, or even for people whose energy is already diffused by life’s obligations. What Strategies Are Right for You? This is an important question that is often overlooked. Regardless of your weight, are your triglycerides, blood sugars, and blood pressure in the healthy range? Have you had a check-up lately? Do you have any alarming symptoms like faintness, shortness of breath, or chest pain? These are all red flags that you should be under the care of a medical professional. What am I already doing really, really well? This is a key question to help you decipher your starting point. Are you already cooking at home? Food journaling? Eating paleo? Skipping sugar? Eating regular meals? Packing lunch? Are you good at maintaining the things you already do, or are you inconsistent? This will help you figure out whether a more advanced strategy is right for you. The reality is that losing the first 50 pounds is a different goal than losing the “last five pounds.” Some strategies will be more important than others. Realistically, what portion of my time and energy can I dedicate to this? Many people are skipping to these end-game strategies like intermittent fasting in hopes that it will be save time, assuming that it is easier to simply skip meals than it would be to learn to keep a food journal or cook at home or eat intuitively. 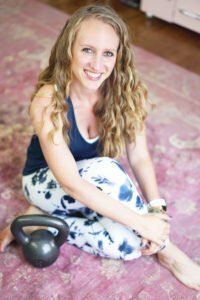 While these “easier” strategies take more up-front work to master (because, yes, it is easier to skip breakfast or avoid carbs than it is to log your food or pack lunch), the payoff of learning these strategies is that they become easier to maintain over time, and are more flexible for holidays, travel, and special events. Remember, in the long run, it’s more likely that basic habits will take up less bandwidth than advanced strategies. They’re worth it. Want to talk about what you’re working on? Join my closed Facebook group, Habits First!